Treat yourself to a piping hot pizza or freshly made chicken parmigiana at Dusal's Italian Restaurant and Pizzeria. 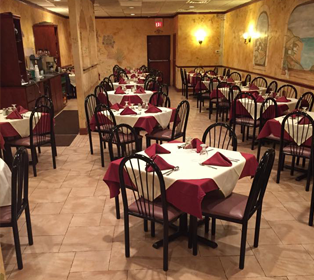 Whether you're dining in or carrying out, you'll enjoy only the freshest and most flavorful authentic Italian food from us. We use high-quality, Grande-brand cheese with all of our pizzas for the best taste. Our restaurant offers an array of appetizers, entrees, and desserts. We also provide catering services for events, so you can even enjoy our food at your birthday party or business meeting. Contact us when you're in the mood for something tasty and filling, and we'll happily whip up something delicious, whether it's for a family dinner or a meeting with coworkers. 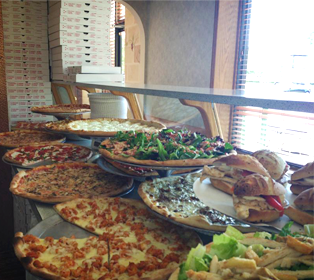 Call (732) 490-7076 to order a delicious pizza for lunch or dinner. 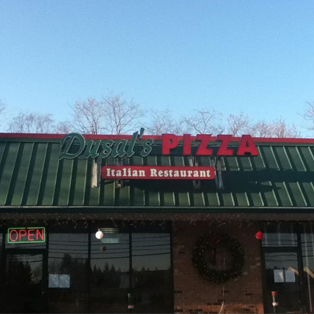 Dusal's Italian Restaurant and Pizzeria is located in Manalapan Township, New Jersey, and has served quality Italian food for over 38 years. We are family-owned-and-operated. 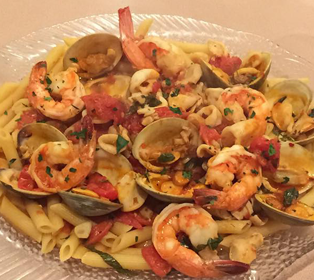 Owner Aldo immigrated to the United States from Italy in 1975. He settled in New Jersey and took over Dusal's Italian Restaurant and Pizzeria in 1979. He has run the business ever since.